*We are a Triple Bottom Line Co With Values In Order Of priority / People 1st, Planet, Profits Last. *The U.S. is suffering from a crises of a zero (0) inventory of truly affordable, new "workforce homes", that are in high demand, but that demand is not being met. *52% Of The American Public Are Not Able To Meet Their Monthly Rent Or Mortgage Payment. *Most U.S. cities are experiencing record homelessness with people living in shelters, campers and their cars or on the streets out in the cold. This is due mostly to today's high cost of housing. *40 percent of Americans (131,179,000) can't afford housing, food and other basic needs. *U.S. inter-agency council on homelessness. 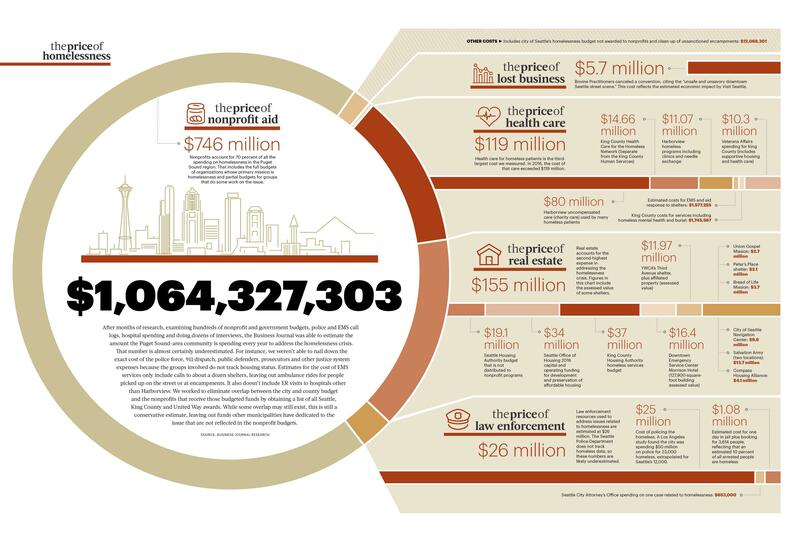 *Our Homeless Neighbors Are Costing Cities Billions Of Dollars Every Year. *43,000,000 people on Food Stamp assistance. *216,917 people homeless with families. *Seattle's Cost Of Homelessness Other U.S. cities experiencing similar cost. *#100,000,000 people homeless world-wide #1,600,000,000 billion people living without adequate housing. *Our Company Was Founded On One Core Principle . . .